POLICE hunting a notorious British gangster have targeted his €4 million villa in Majorca. 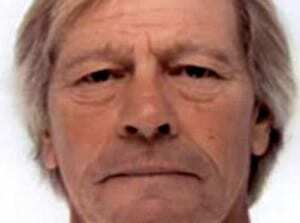 Patrick ‘Patsy’ Adams is wanted in connection to an attempted murder – thought to be a gangland hit – more than two years ago. 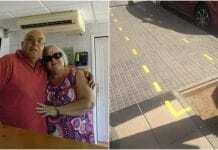 The 59-year-old – known as the ‘enforcer’ in the infamous Adams crime family – reportedly owns the luxurious Spanish bolthole with his wife Constance, 54, who is also wanted. The gated villa, built in 2004, has had police staking it out, according to the Daily Mirror. 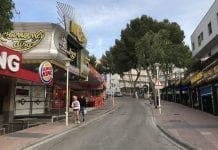 British police named the couple in connection with the London shooting last month and believe they have been hiding out in Spain, or possibly Holland, since then. The Adams family – also known as the Clerkenwell Crime Syndicate or simply the A-team – were for decades the most feared criminal force in London. Trading in drugs, murder and armed robbery, the family was the best connected and the smartest gang in the capital. But evading the law for so many years now appears to be catching up on the brothers, including the eldest Terry, now 60, who last year declared himself bankrupt after coming out of prison and forfeiting his fortune under the proceeds of crime act.